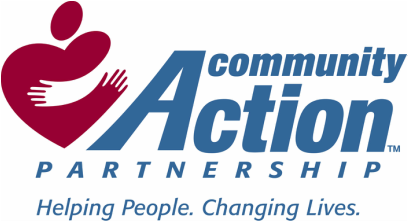 Welcome to Jackson-Vinton Community Action, Inc.
We will take walk-in's each morning at 8:00.
or ﻿toll free at 1-800-686-4339 to schedule an appointment or with any questions. See how JVCAI helped our community in 2017! We have a NEW program for Jackson County residents. Pathways to a Healthy Pregnancy. The Infant Vitality Community Intensive Pilot Project from the Ohio Department of Health has enabled Jackson-Vinton Community Action to assist Medicaid eligible pregnant women in need, in Jackson County, through our Pathways to a Healthy Pregnancy Program. FORMS TAB for 2018/2019 changes. for requested documentation and completed PIPP and/or HEAP applications for your convenience. There is also a box with envelopes provided for you to place the completed application and all documentation before placing in the drop box. For a list of items needed please be sure to visit FORMS TAB. (The drop box can be utilized for dropping off required documents. However, please be sure to put the documents in a sealed envelope prior to placing them in the drop box.). to let us know how we are doing! services in a fair, equitable and compassionate manner. independent and better able to advocate for themselves.